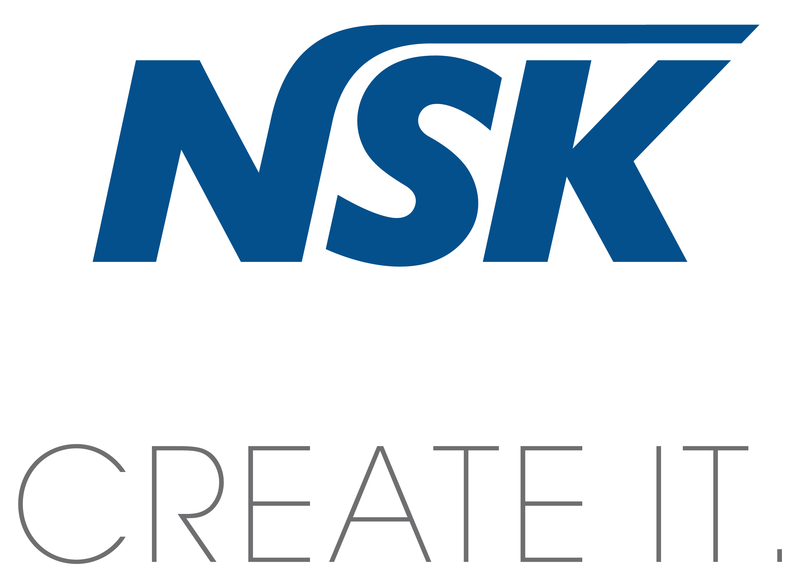 NSK offer an extensive product portfolio, helping to meet the daily demands of all dental disciplines including implant and oral surgery procedures. Positioned at the leading edge of innovative dentistry, much of NSK’s focus is on extensive research and development and they work closely with dental professionals to understand their needs and requirements. This unrivalled approach enables NSK to continuously introduce new and exciting developments and offer excellence and value at every level of their product range. 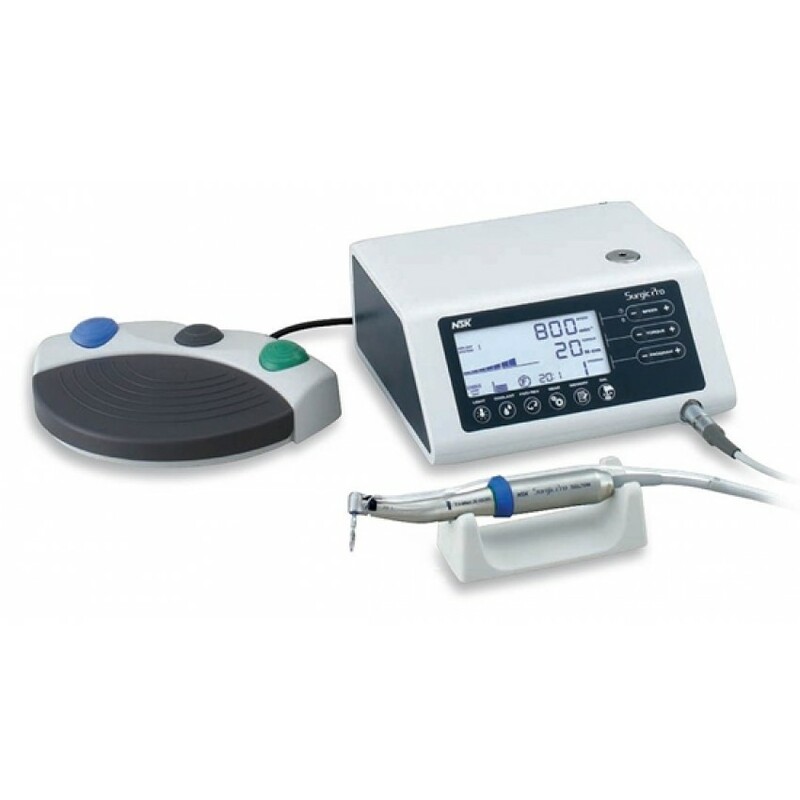 NSK Surgic Pro is a powerful partner for specialist clinicians to achieve optimal results in implant and oral surgery procedures and is available in 3 versions; Surgic Pro LED optic, Surgic Pro non-optic or Surgic Pro+ with LED which features a USB data storage system to record operational settings for future reference. The NSK Surgic Pro is a compact, stylish and fully integrated system incorporating the unique NSK Advanced Handpiece Calibration (AHC). By individually calibrating each hand piece to the micromotor, AHC absolutely guarantees accurate speed and torque control, consistent with the real-time performance exhibited on the LCD. The inbuilt availability of a wide range of speed and torque settings allows clinicians to use Surgic Pro with any implant system brand. NSK understands that minute focus, without distraction, is a prerequisite for fine surgical and implant procedures, so powerful precision and intuitive operation were essential elements of the development brief of the Surgic Pro micromotor system. The NSK Surgic Pro is designed and produced without compromise in terms of reliability, durability, torque accuracy and power availability, delivering a micromotor system on which clinicians can confidently and safely rely. For more information on NSK’s surgical range, contact NSK on 0800 634 1909, visit www.nsk-uk.com or contact your preferred dental dealer. My patients come back time after time!